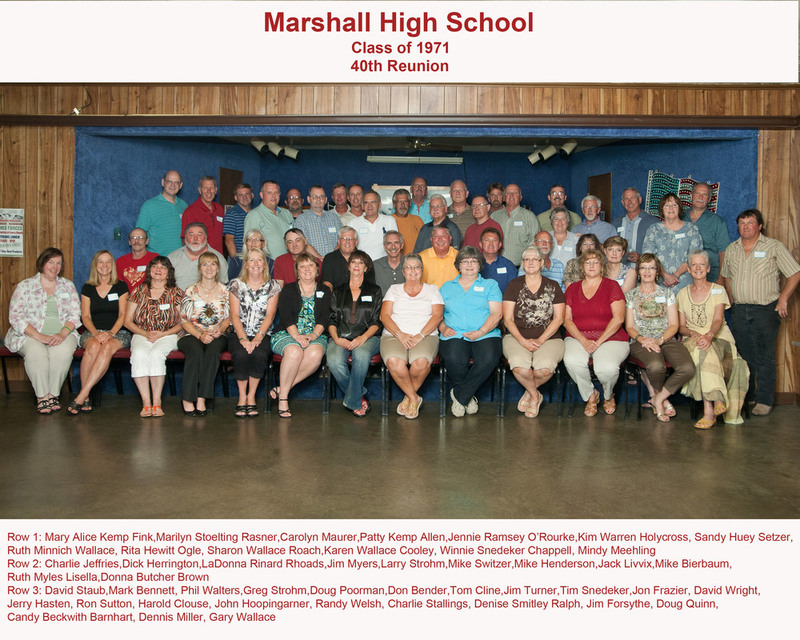 Class reunions are something I truly enjoy doing! It's wonderful to see old friends reunited and the camaraderie between classmates. Candid coverage of the entire reunion at the same venue is provided. Photos are uploaded for viewing online with a convenient cart for optional purchases. Reunion participants have their choice of a 5x7 or a captioned 8x10. Reunion photo may be submitted to the local newspaper, if requested. Photos are mailed to the reunion participants at their homes. Postage is included in the price. Finished photos are delivered to the reunion committee for distribution. Please contact the studio for a price quote. Please note that I no longer photograph family reunions, birthday parties, or events of that nature.